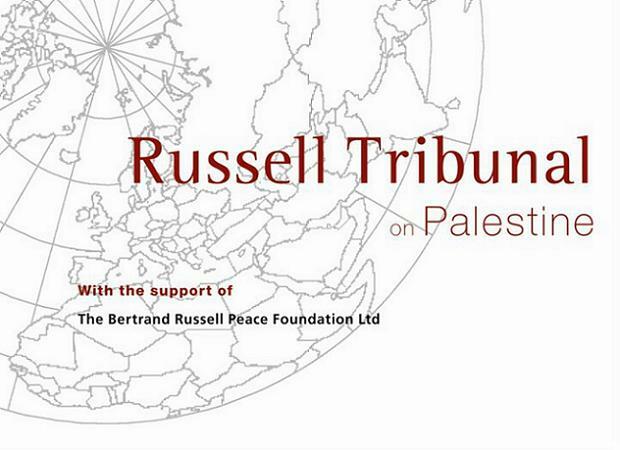 This week the Russell Tribunal on Palestine will consider the question of whether Israel’s practices in the Occupied Palestinian Territory (OPT) constitute the crime of apartheid within the meaning of the 1973 International Convention on the Suppression and Punishment of the Crime of Apartheid. This Convention which has been incorporated into the Rome Statute of the International Criminal Court is not confined to apartheid in South Africa. Instead it criminalises, under international law, practices that resemble apartheid. The Russell Tribunal was initiated in the 1960s by the philosopher Bertrand Russell to examine war crimes committed during the Vietnam war. It has been revived to consider Israel’s violations of international law. It is not a judicial tribunal, but a tribunal comprising reputable jurors from different countries, that seeks to examine whether Israel has violated international criminal law and should be held accountable. In essence, the Russell Tribunal is a court of international public opinion. It will hear evidence in Cape Town on the scope of the 1973 Apartheid Convention, on apartheid as practised in South Africa, on Israeli practices in the OPT, particularly the West Bank, and on the question whether these practices so closely resemble those of apartheid as to bring them within the prohibitions of the 1973 Apartheid Convention. The Israeli Government has been invited to testify before the Tribunal but at this stage has not replied to the invitation. Most of the evidence will inevitably therefore be critical of Israel. Israel cannot be held accountable for its actions by any international tribunal as it refuses to accept the jurisdiction of either the international Court of Justice or the International Criminal Court. The Russell Tribunal seeks to remedy this weakness in the international system of justice by providing for accountability by a court of international opinion. As such, the Tribunal does not seek to obstruct the peace process. On the contrary, it wishes to promote it. But there can be no peace without justice. This is a basic principle that Richard Goldstone, who has written an op-ed criticising the Russell Tribunal (Israel and the Apartheid Slander, New York Times, 31 October 2011), has devoted much of his life to as Prosecutor before the Yugoslavia Tribunal. Is it true to say, as Richard Goldstone has argued, that there is no basis for likening Israel’s occupation of the OPT to that of apartheid? Is it true, as he argues, that such suggestions are “pernicious” and “inaccurate”? Or is there substance in these suggestions? 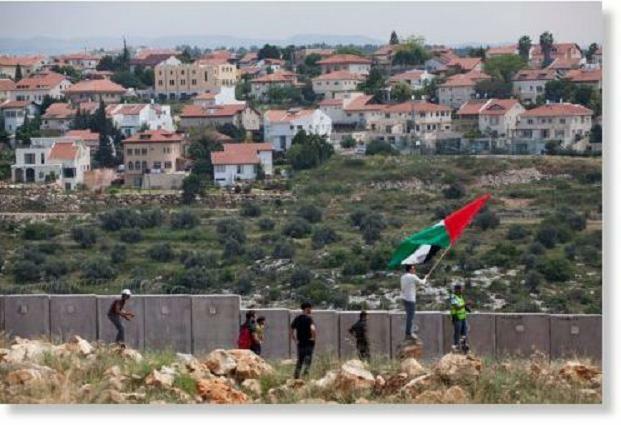 Of course the regimes of apartheid and occupation are different. Apartheid South Africa was a state that practised discrimination against its own people. It sought to fragment the country into white South Africa and black Bantustans. Its security laws were used to brutally suppress opposition to apartheid. Israel, on the other hand, is an occupying power that controls a foreign territory and its people under a regime recognised by international law – belligerent occupation. Apartheid’s security police practised torture on a large scale. So do the Israeli security forces. There were many political prisoners on Robben Island but there are more Palestinian political prisoners in Israeli jails. Most South Africans who visit the West Bank are struck by the similarities between apartheid and Israel’s practices there. There is sufficient evidence for the Russell Tribunal to conduct a legitimate enquiry into the question whether Israel violates the prohibition of apartheid found in the 1973 Apartheid Convention and the Rome Statute. The South Africa session of The Russell Tribunal on Palestine, featuring Archbishop Desmondu Tutu, John Dugard, Alice Walker, Mairead Maguire, Michael Mansfield, Ronnie Kasrils, Stephane Hessel, Yasmin Sooka, Aminata Traore, Antonio Martin Pallin, Gisele Halimi and others, will take place in Cape Town, South Africa from 5 to 7 November. Proceedings will be broadcast live from Saturday morning on the website. For updates, you can like the Tribunal’s Facebook page.